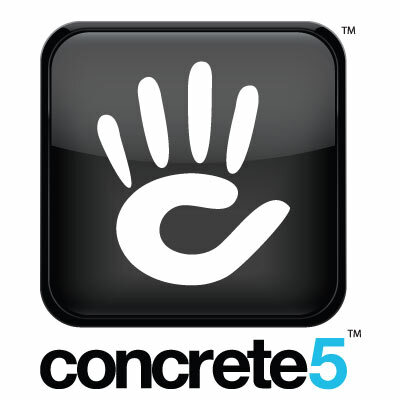 Concrete5 is a powerful open source content management system (CMS). I started using concrete5 (C5) when I first came to Trivera a year ago. Previously, I worked with proprietary CMSs and other open source platforms that have a steep learning curve. Not C5. Concrete5 is user friendly for content editors, developers, and designers. I’m not the only designer who loves concrete5—it was the winner of the CMS Critic Award for Best CMS for Designers of 2015. In-context editing and a Microsoft Word-like content editor. All page edits are done on the page itself once you are logged in and in edit mode. No more filling out web forms and guessing where the information will end up on the page. Mobile Optimized & Responsive. Your website will look good on any screen size or device. Easy to set up and use right out of the box. You don’t need to purchase any extensions to achieve the look or functionality you want. Forms and Surveys. Easily created in few simple steps without any code. Developer Community. There is an active concrete5 community where you can get support from hundreds of other developers in the forums. Scalability and Extendability. 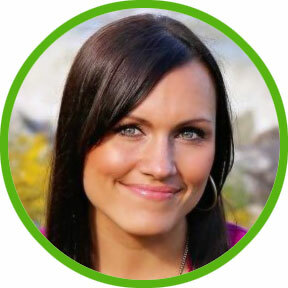 Hundreds of add-ons (eCommerce, inventory management, customer management, fulfillment, the list goes on and on) make it possible for your site to do nearly anything you can think of. If you’re not satisfied with your CMS, or if your website isn’t built with a CMS and you can’t update it yourself, it’s time to check out concrete5! Visit concrete5.org to learn more. Do Donald Trump and Bill Penzey Have Something in Common?